I'm excited to announce that full photo coverage is back! I've had an issue with Photobucket these past few months but now I have my photo hosting needs back in order - and I'm VERY happy about that! I'm also happy because I got the chance to go to Sac Toy Con this past weekend. 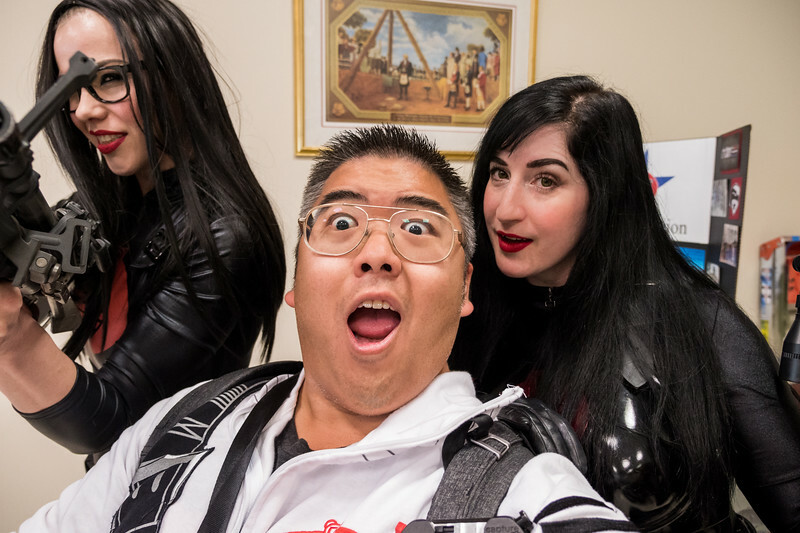 And there were not one but two Baroness cosplayers in attendance. YES! Baroness is bae... that's for sure! The Cobra 1st Legion had a strong presence at the Sac Toy Con. 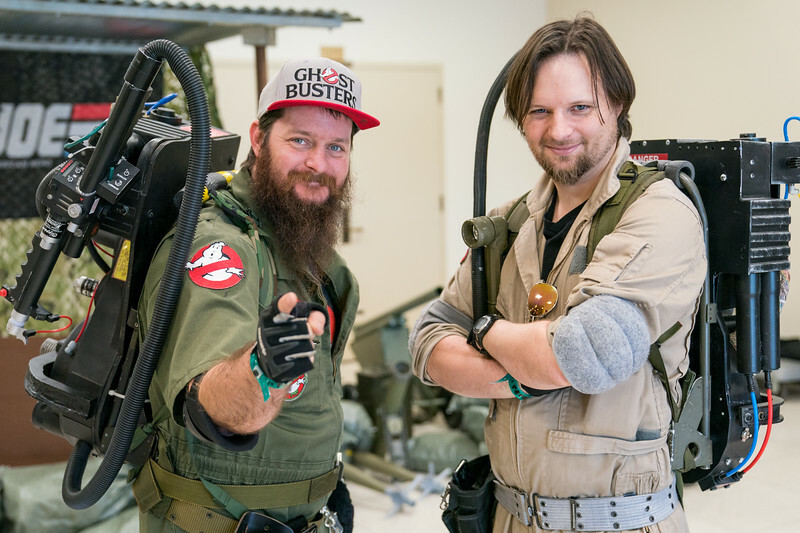 In fact, they were the largest group of cosplayers in attendance. That made sense as the main guest of honor at this toy con was Arthur Burghardt, the voice of Destro in the original GI Joe cartoon. It was sweet to see all the Cobra baddies in attendance this afternoon. I'm sure Mr. Burghardt felt the love as he talked to his fans. Not to be left out of the action there were some Joes on hand as well. In fact, the centerpiece of the main entrance room was a GI Joe gun base built by Cobra 1st Legion member Nick. It was a really sweet set up and was amazing for taking photos in and around. On the showroom floor there were many toy dealers selling their collectibles. 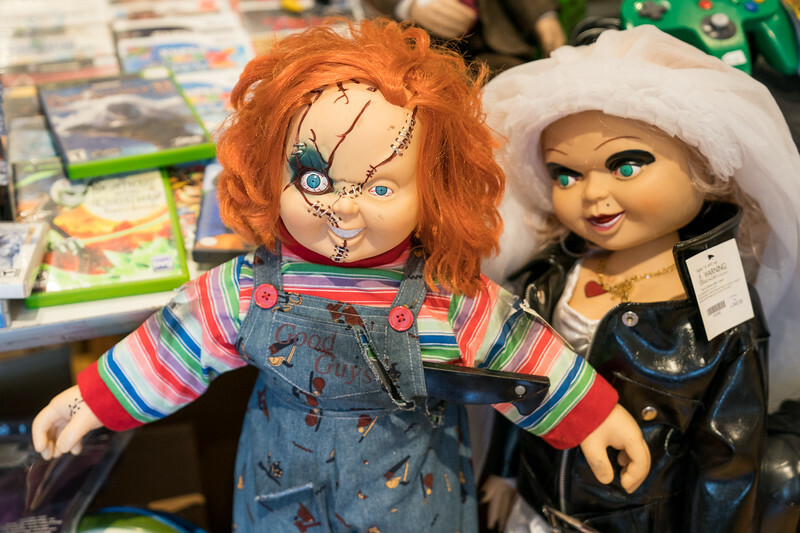 You could really find anything from action figures to movies to video games. Most of the items here would be considered vintage toys. If you are at all interested in checking out collectibles that are long out of print, this is definitely the place for you. 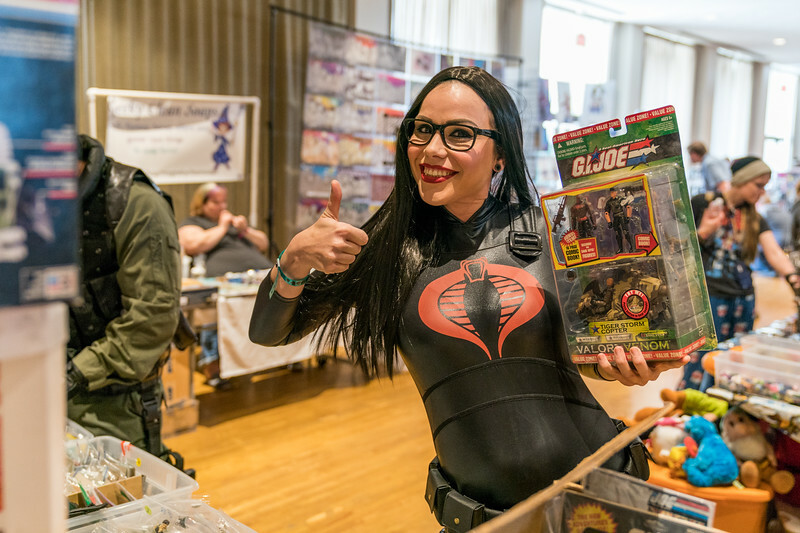 Looks like the Baroness found a sweet set of GI Joe figures still in its original packaging... Score! Sean is a local cosplayer and often can be found manning his toy booth at cons. I love Sean's constantly positive attitude and he is a joy to hang out with. He was at the toy con surrounded by the items he was selling. 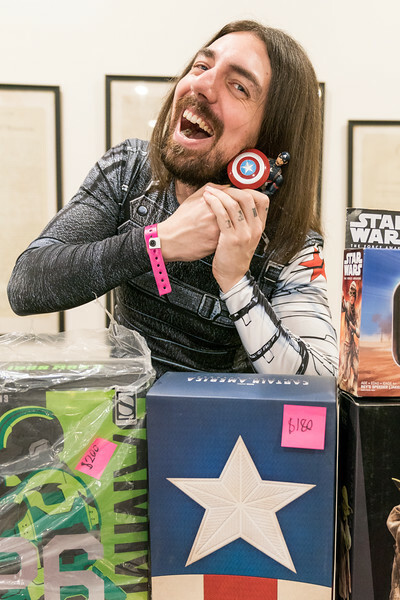 Sean went with a more casual Winter Soldier cosplay for this event. Check him out with his BFF Captain America. I'm going to have to stay away from these dolls. They'll probably end up trying to come after me. But I'm sure there are those out there who definitely wouldn't mind having these guys in their collection. 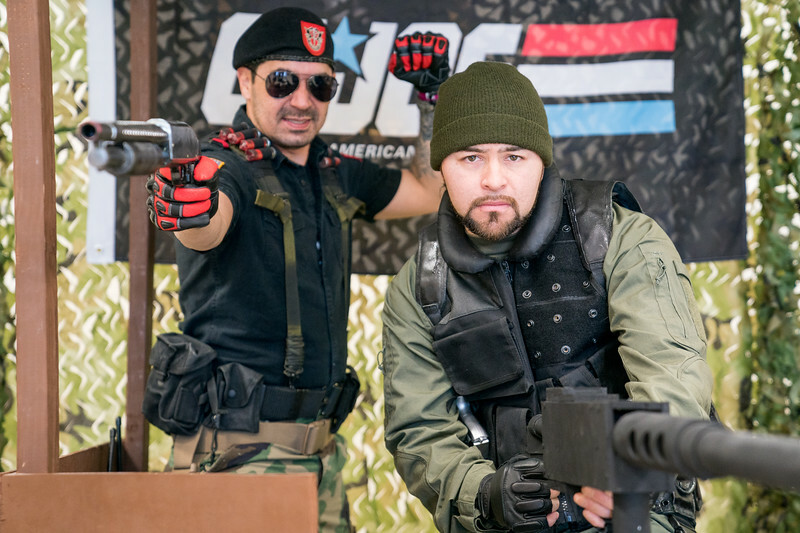 Besides GI Joe, there were other fandoms represented as well. The Ghostbusters were on site and they brought their special Ghostbuster themed truck with them. 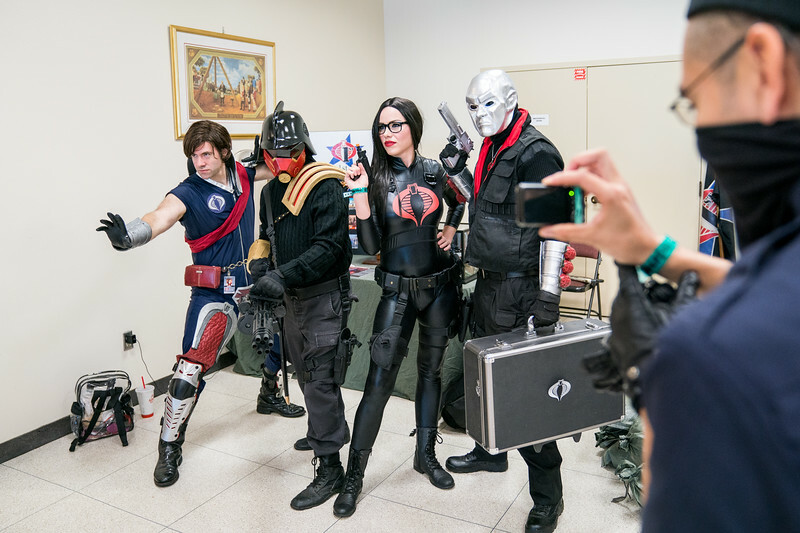 There were also characters from Marvel and DC as well as other pop culture favorites. 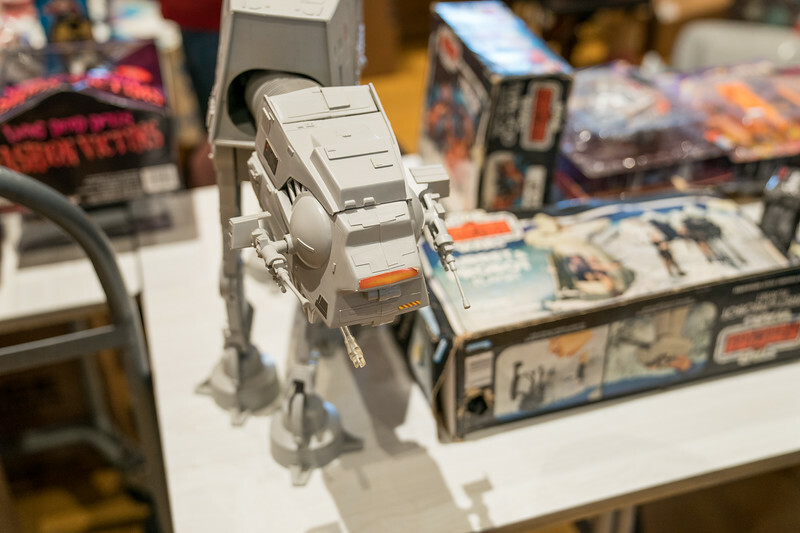 It was great to attend Sac Toy Con this year and check out all the awesome stuff on display there. See a full gallery of my photos from this event by clicking HERE. Hopefully I'll see you at the next Sacramento convention!